Woolace Electric invests in our employees. We are committed to structured, consistent, and focused training, as well as employee development opportunities for each employee. All entry level employees are required to complete an Apprenticeship Program. Completed 9 months per year for a duration of 4 years, this program is based on guidance from the Associated Builders and Contractors, with curricula provided by National Center for Construction Education and Research. Instructors for this program are Butch and Tyler Woolace, with over 50 years of combined field experience. Upon successful completion of the program, candidates are qualified to take the state contractor’s license exam. In addition to the Apprenticeship Program, Woolace Electric also provides paid monthly safety meetings. 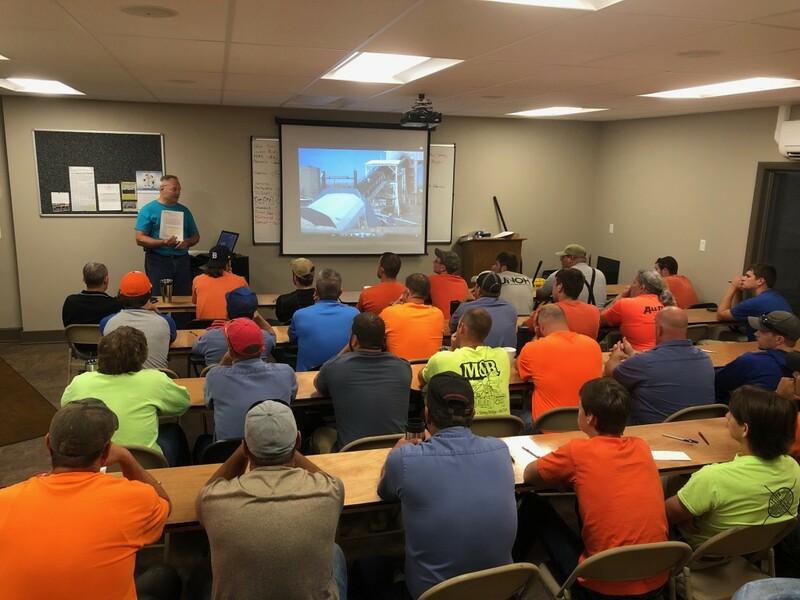 While completing OSHA training requirements, these meetings which cover a variety of safety issues and opportunities, also reinforce skills and provide standard work processes that encourage employee development and retention. Weekly Tool Box Talks are also conducted at each job site. These short, pre-written meetings are designed to heighten employee awareness of workplace hazards and OSHA regulations, and are typically read aloud by the foreman to the teams working at each project location.